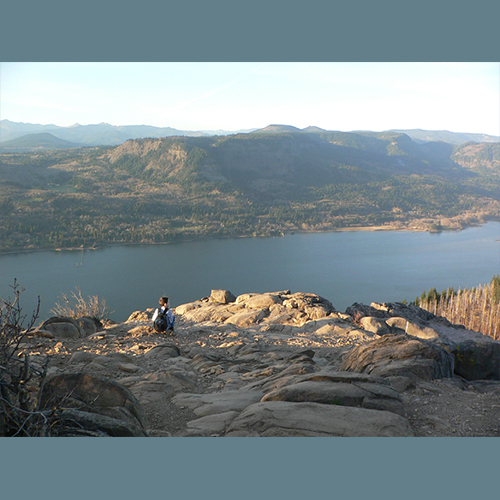 An iconic hike in the Columbia River Gorge, Angel's Rest is certainly worth doing if you've never make the trek, and probably worth doing again even if you've already summited the peak. The hike is almost 5 miles round trip, and gains about 1,500 feet, but this climb is well worth the effort when you reach the 270 degree view of the Gorge at the top. Make sure you check the forecast this time of year before you venture out towards the Gorge area.